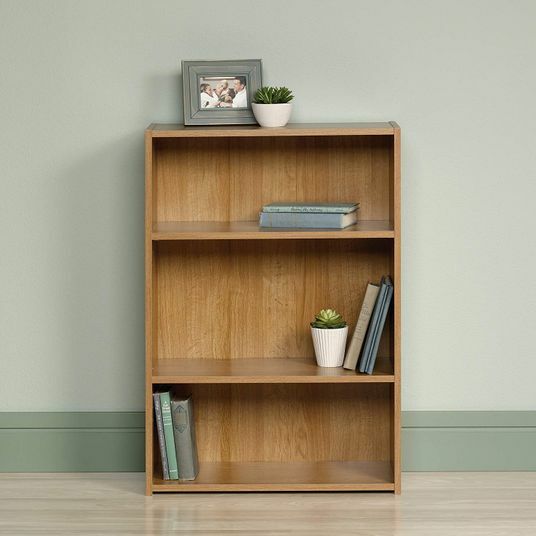 Besides serving as an outlet for new college students to express their personality, a well-designed dorm room affects students’ well-being and academic success. 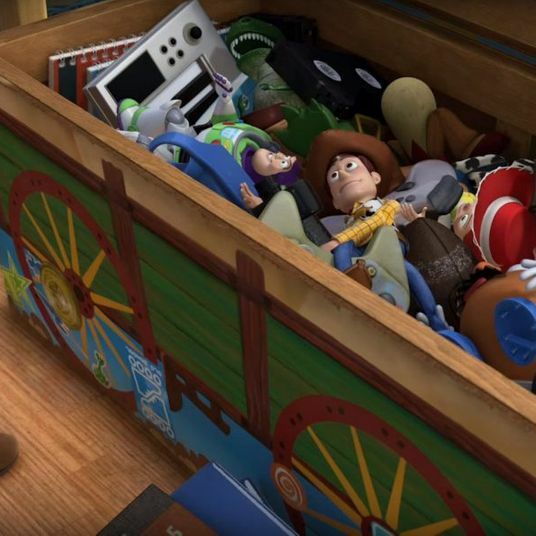 “The dorm room is important,” says professional organizer Andrew Mellen. 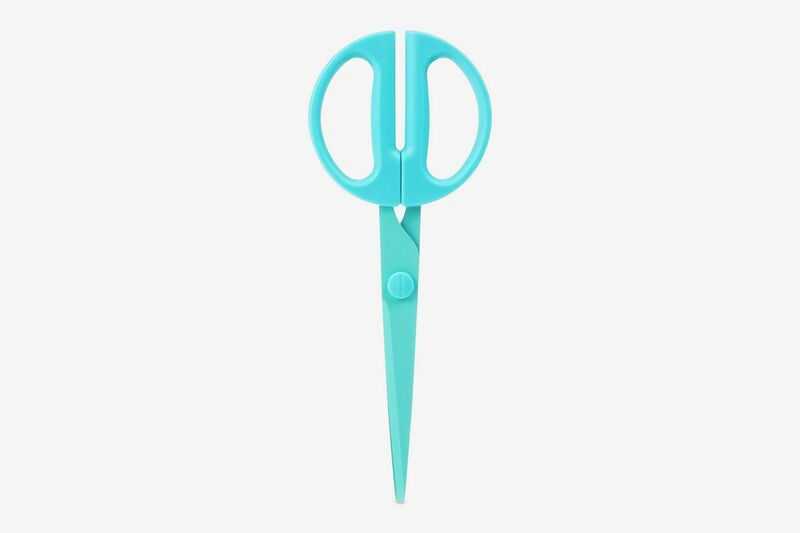 “It’s the physical shell in which you’re trying to be a superior student.” When working with freshmen, Mellen reminds them that their first year is an opportunity to build good habits and break old patterns that aren’t productive. 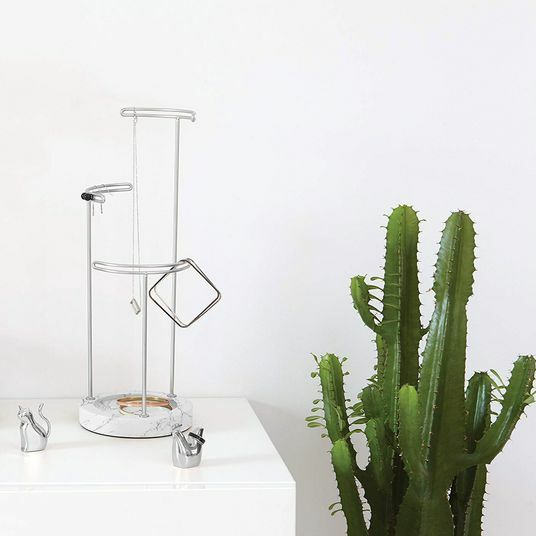 Part of that process involves consciously choosing organization and storage pieces that work in a small space and align with your style of studying, socializing, and relaxing. 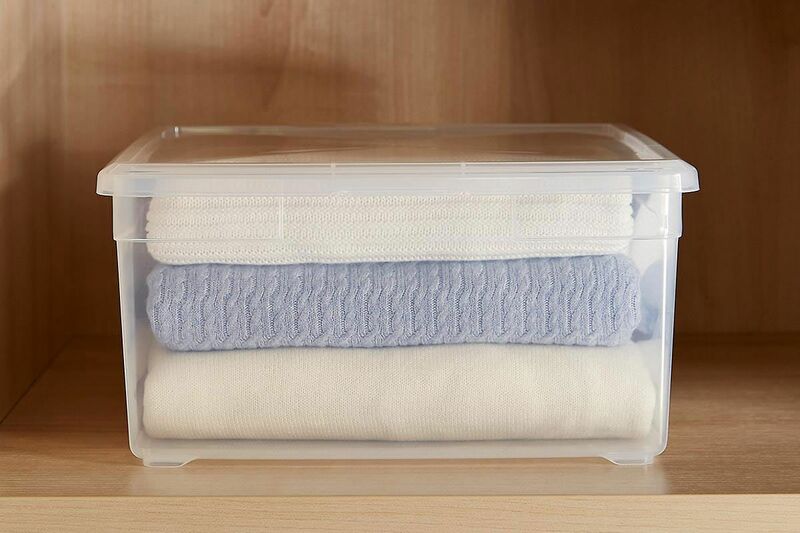 The good news, according to Mellen, is that there are no rules in dorm-room organizing, and it’s all about what works best for you. 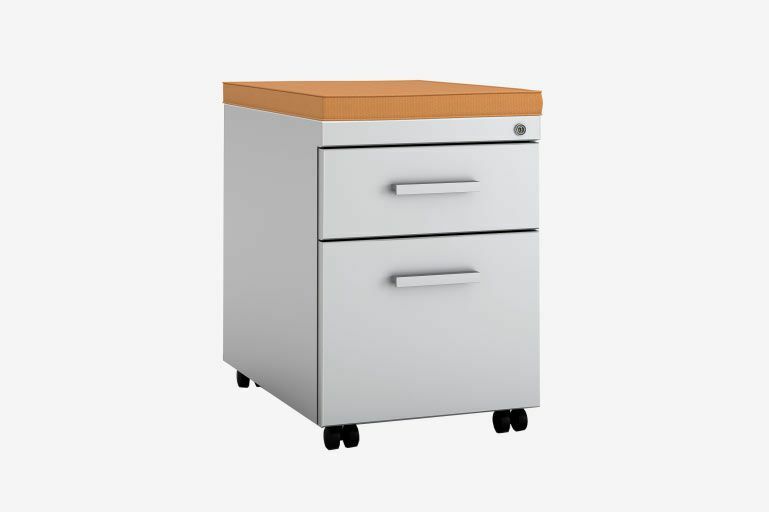 That also means weeding through a lot of pieces that are lacking in functionality or durability. 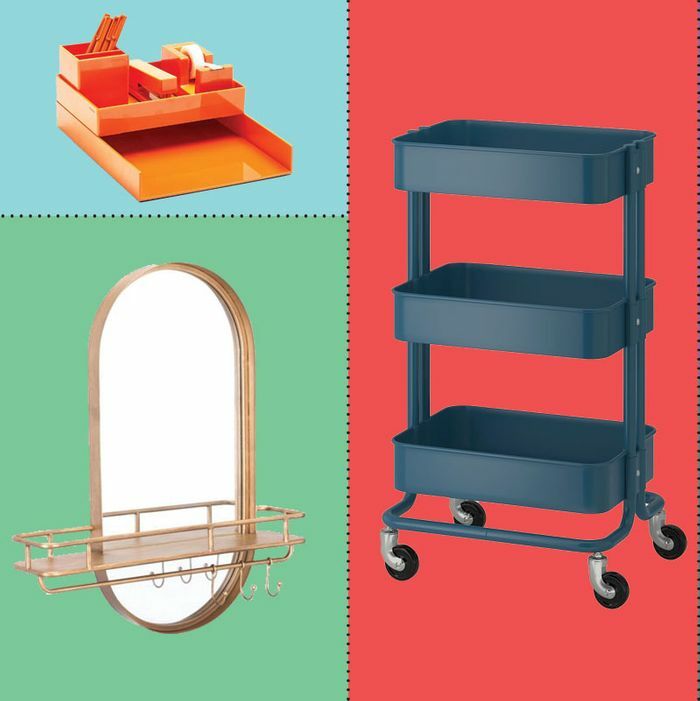 To find the best options, we asked five professional organizers and interior designers to share their favorite products for an organized and efficient dorm room. 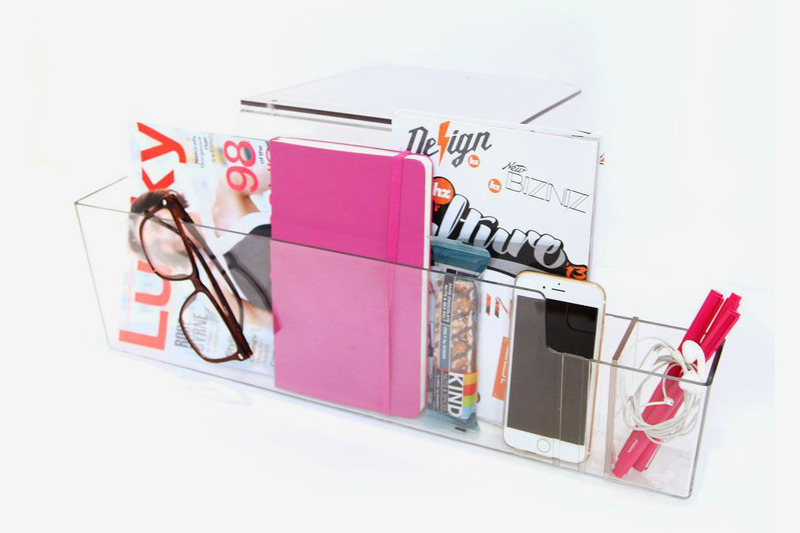 “Keeping your desk organized is key. 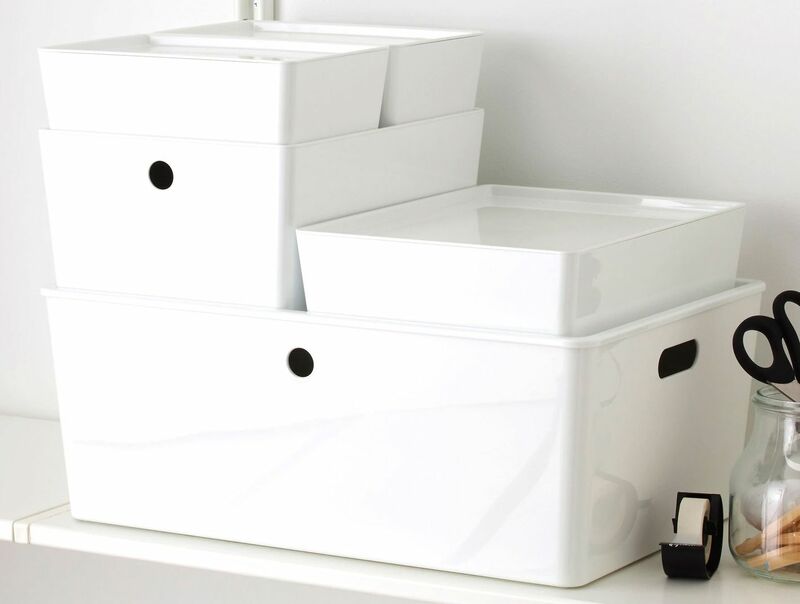 When there is a place for everything on your desk to belong, you eliminate the stress of misplacing things, plus there is always a clear area for you to work,” says Susane Colasanti, founder of Organized Home NYC. 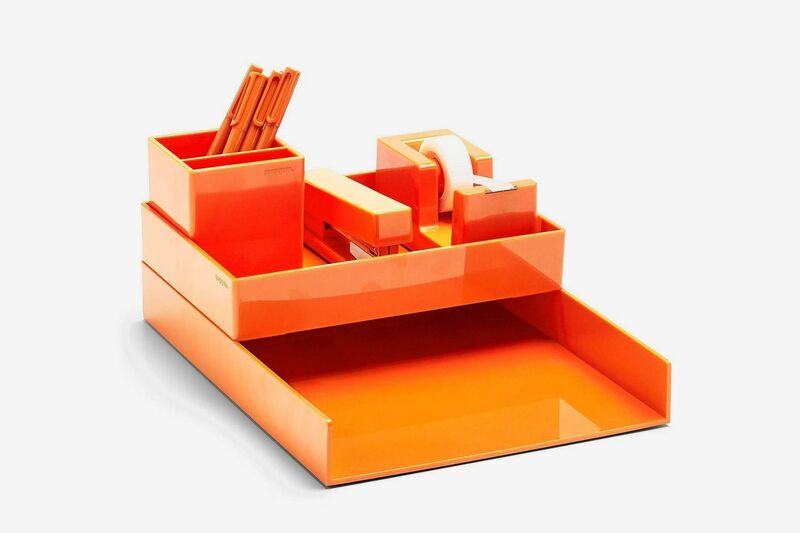 “Poppin desk accessories bring a sleek, streamlined style to your desk, which will encourage you to keep school supplies, books, and papers in specific places where you can always find them easily.” All the pieces in this color-coordinated set stack on top of each other, taking up minimal square footage on your desk. 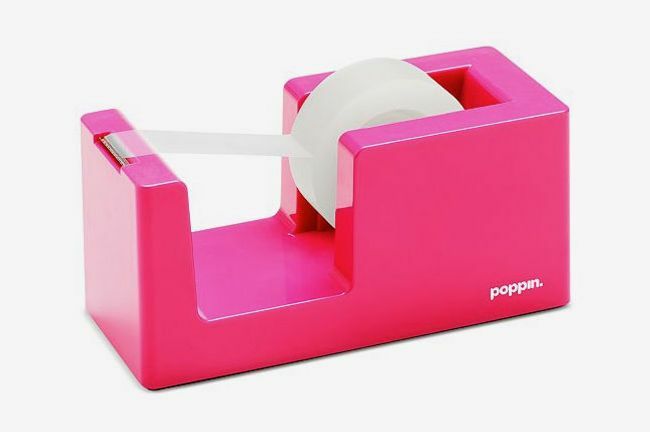 It also comes in hues like blush and dark gray. 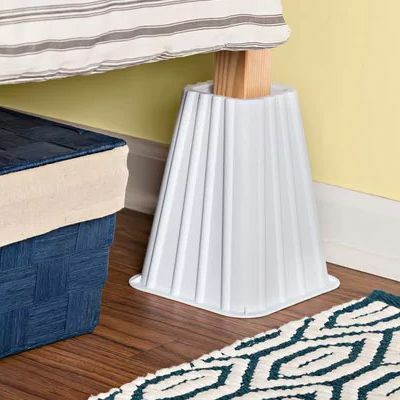 Just like the decorators and designers we spoke to about dorm-room chairs, Mellen suggests storage pieces that serve multiple functions. 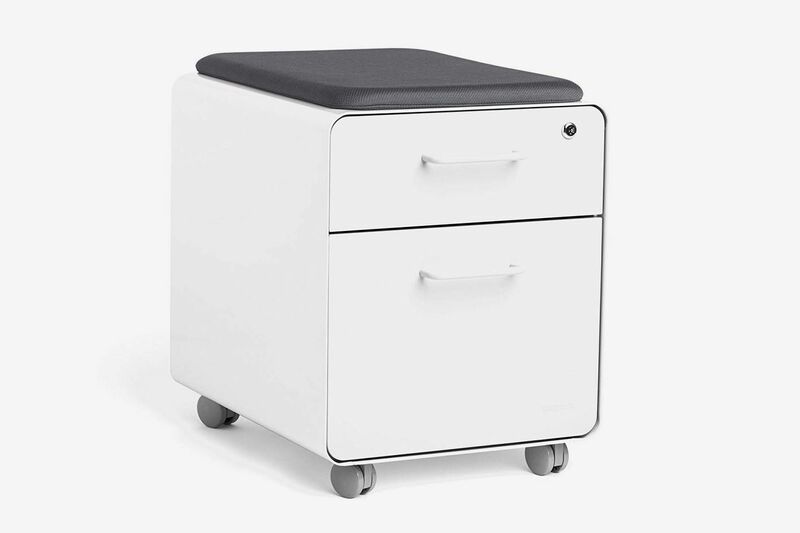 He recommends this filing cabinet with a cushion that can double as a seat — and roll under the desk when not in use. 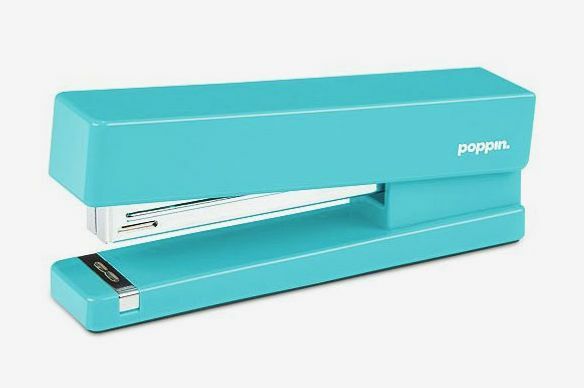 A slightly more affordable option from Poppin. For many students, college is the first time they’ll independently manage their schedules without gentle — or not so gentle — nudges from parents and high-school teachers. 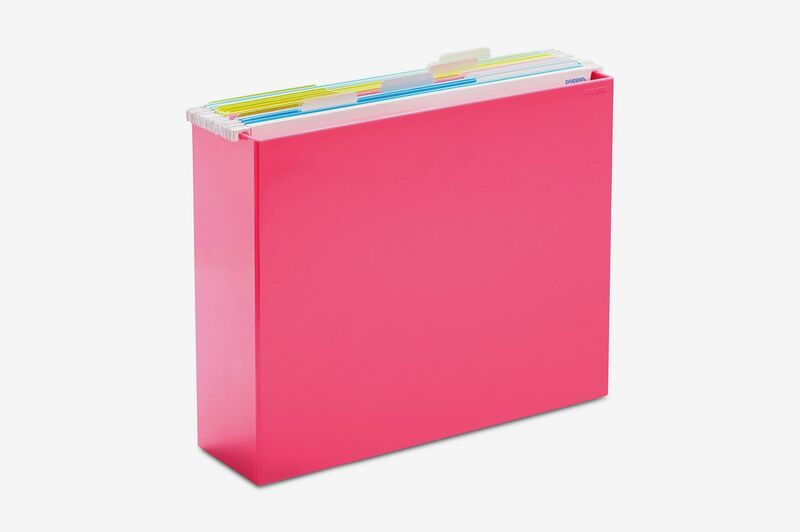 A planner can help with this, but Colasanti also likes a big wall calendar for tracking assignments, extracurricular activities, and social events. 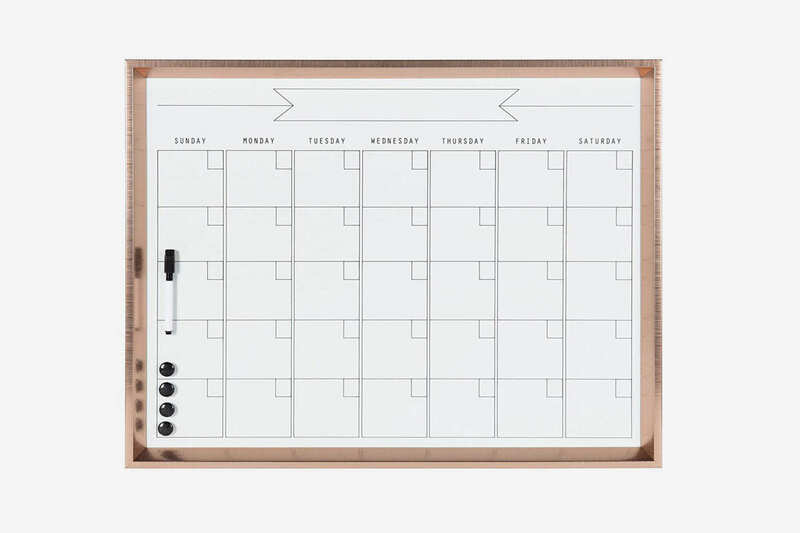 “Try one with a simple design you can make your own,” she says, like this dry-erase calendar in a trendy rose-gold frame. 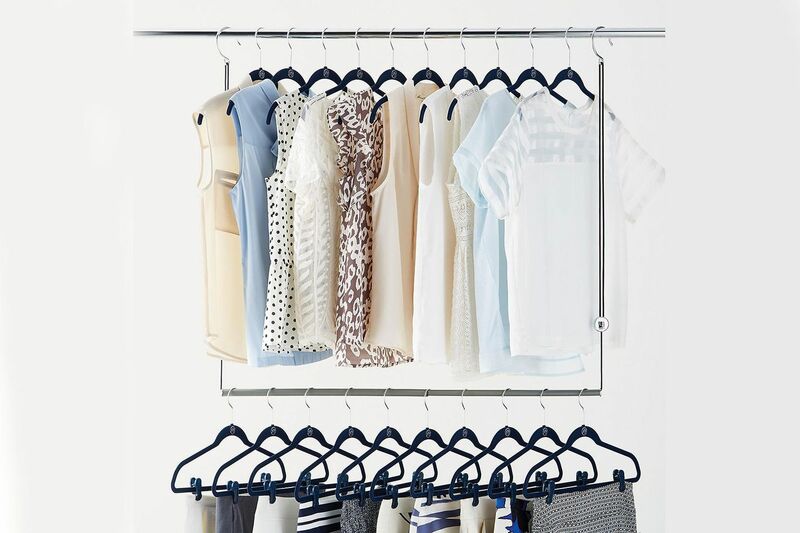 To make the most of what closet space you do have, Jeni Aron, founder of Clutter Cowgirl, encourages buying uniform, slimline hangers. 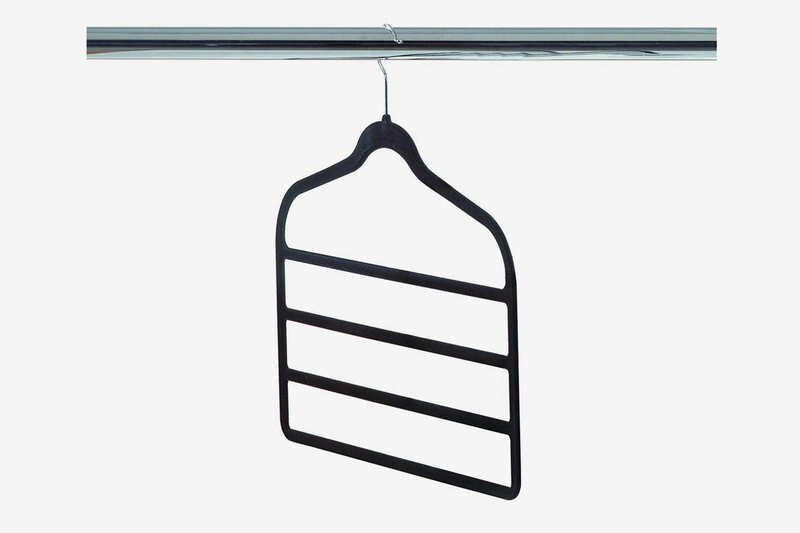 “Affordable hangers like these create a consistent and clean look in a closet and take up less room than bulky plastic hangers,” she says. 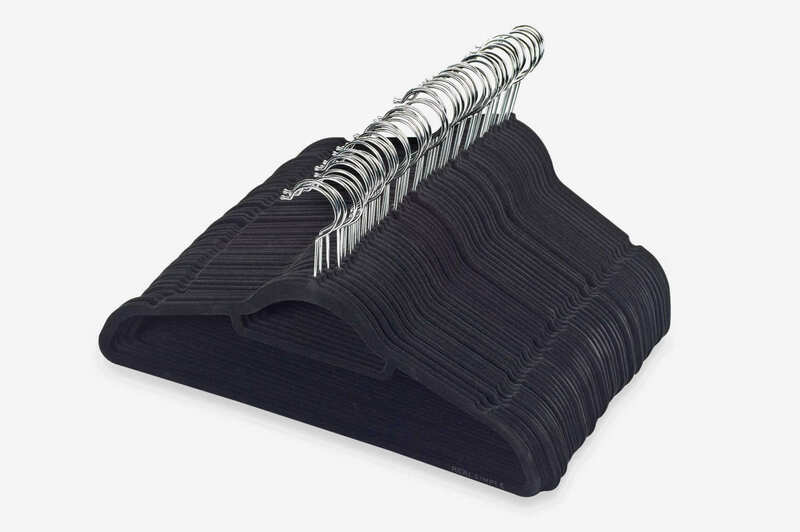 For storing several pairs of jeans or other pants, Sophie Wilkinson, head of design and construction at co-living company Common, prefers these multitiered felt hangers. 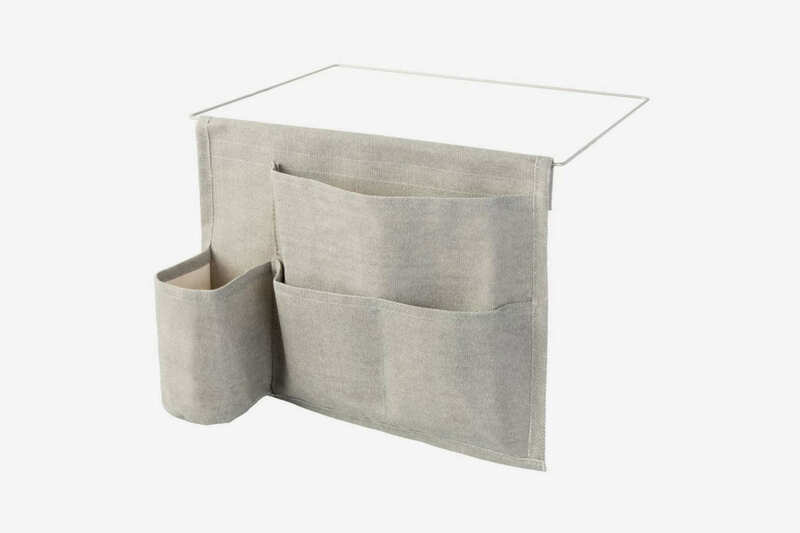 We also like this soft-canvas, four-pocket caddy with spaces perfectly sized to fit a phone, water bottle, books, and more. 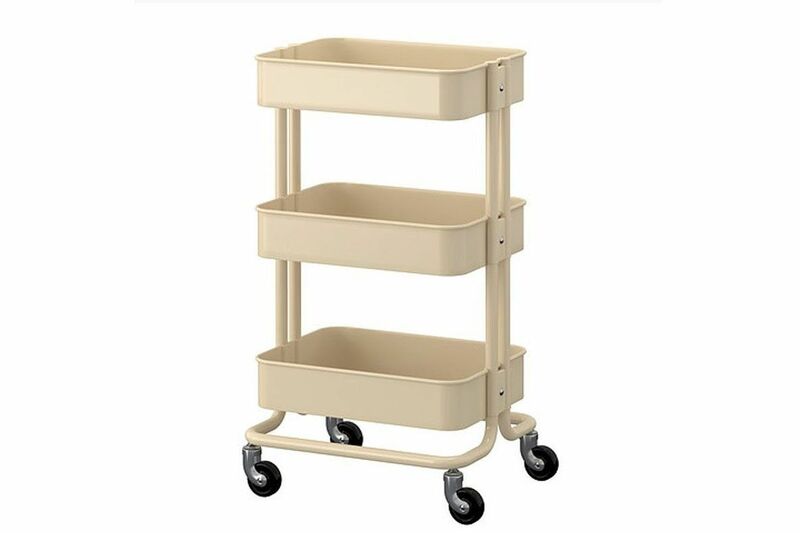 Since most dorm rooms don’t come with a nightstand, a rolling cart does the job of holding a lamp or alarm clock, and wheels around the room to use for other purposes. 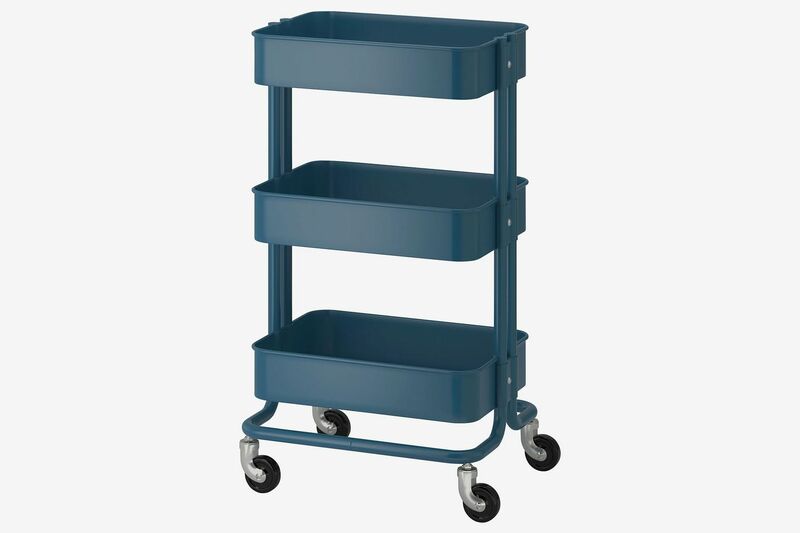 “The beauty of this cart’s design is that it is appropriate for all ages and can even see a student through to post-graduation into their first apartment kitchen or bath,” says Aron. 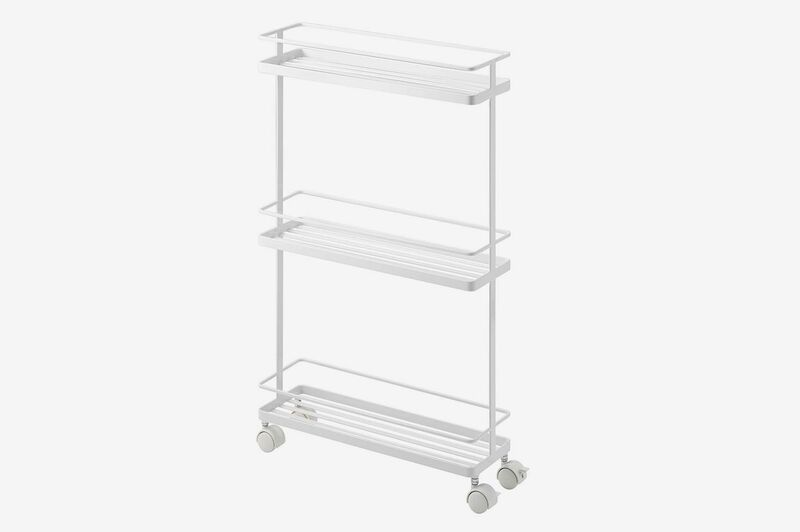 This slim rolling cart comes recommended from Wilkinson, who loves its clean lines, simple design, and bright-white color. 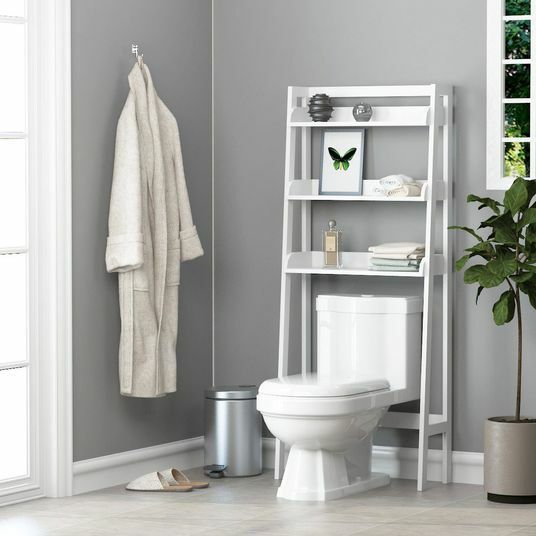 “I find that white furniture and accessories often make a small bedroom feel more open,” she says. 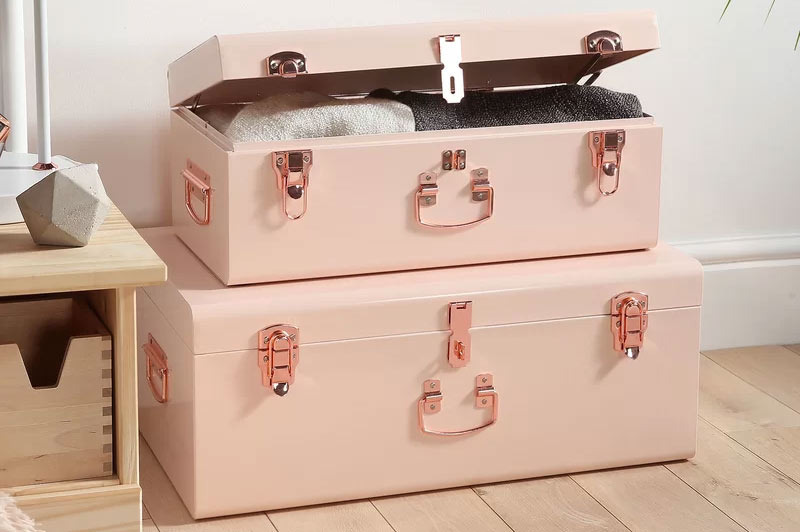 Beyond the basic bin, a vintage-style trunk, according to Kienzle, is a solid under-the-bed option that can be used as seating. 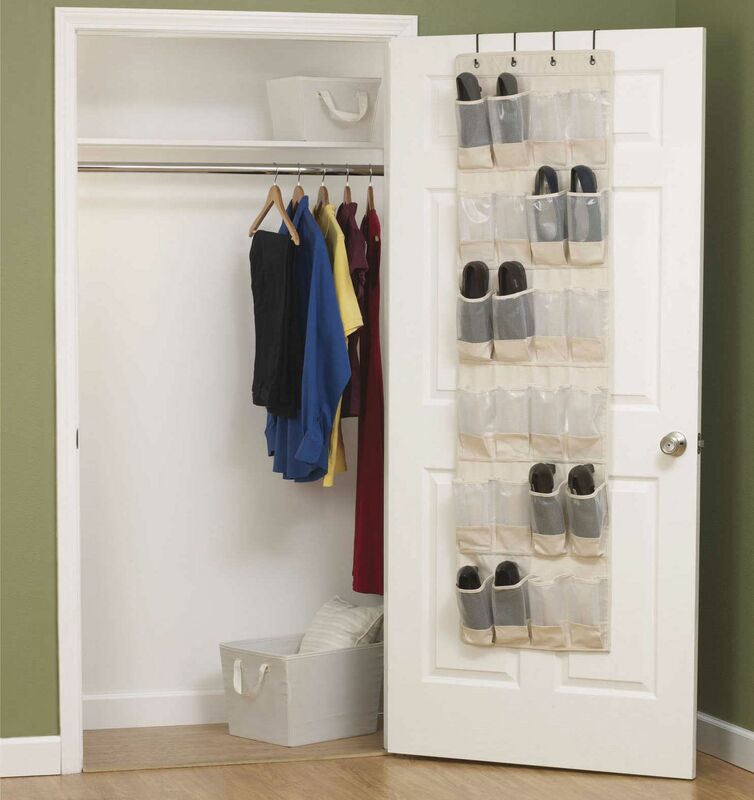 You can also pack your clothing in the trunks instead of suitcases to save room in the car. 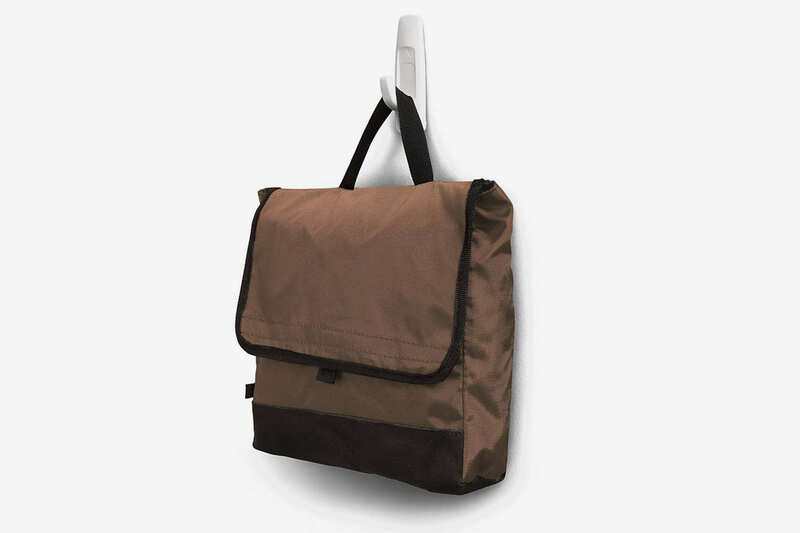 Instead of throwing your coat and backpack on the floor upon entering your room, Aron recommends putting up adhesive hooks, which “can be removed at the end of the year without damaging the wall.” Get creative and use them for hanging scarves, belts, or necklaces. 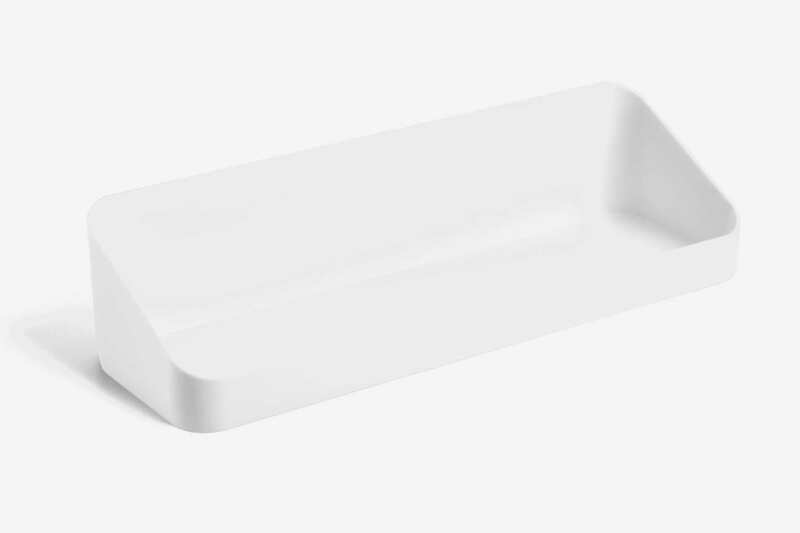 Another one of Wilkinson’s crisp-white picks, this shelf keeps small, assorted items from cluttering your desk and other surfaces. 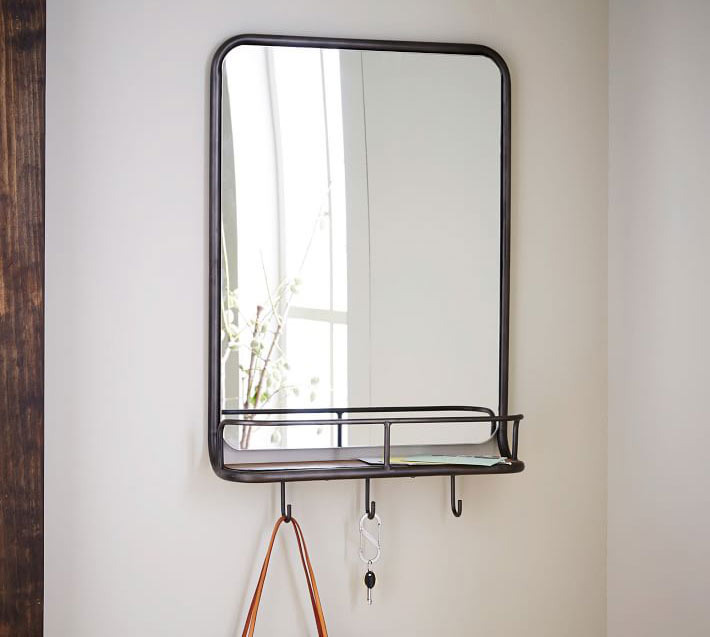 A bit of a splurge for a dorm room, this stylish piece can seamlessly transition to a first apartment. 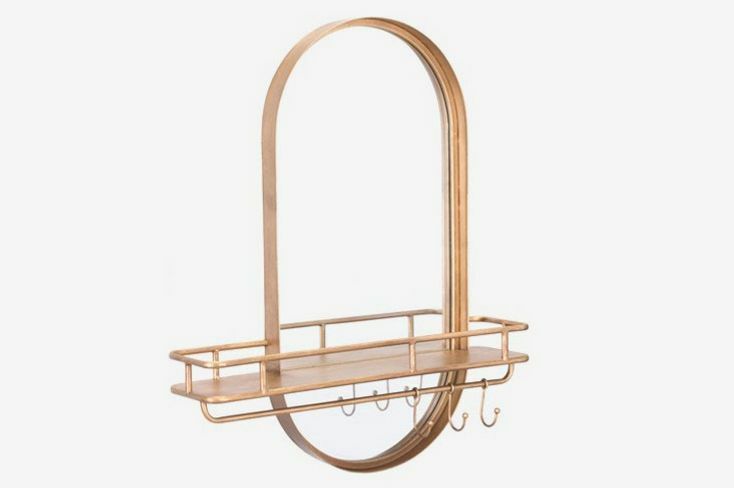 Wilkinson thinks it’s worth the price since a good storage item “should work harder and smarter than any other thing in your home,” and this one certainly fits the bill doing triple duty as a mirror, shelf, and hanging storage. 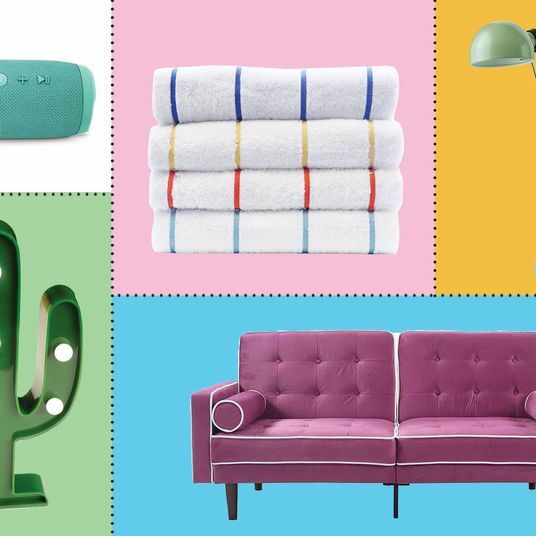 This under-$100 alternative would fit in well in a modern-styled dorm.